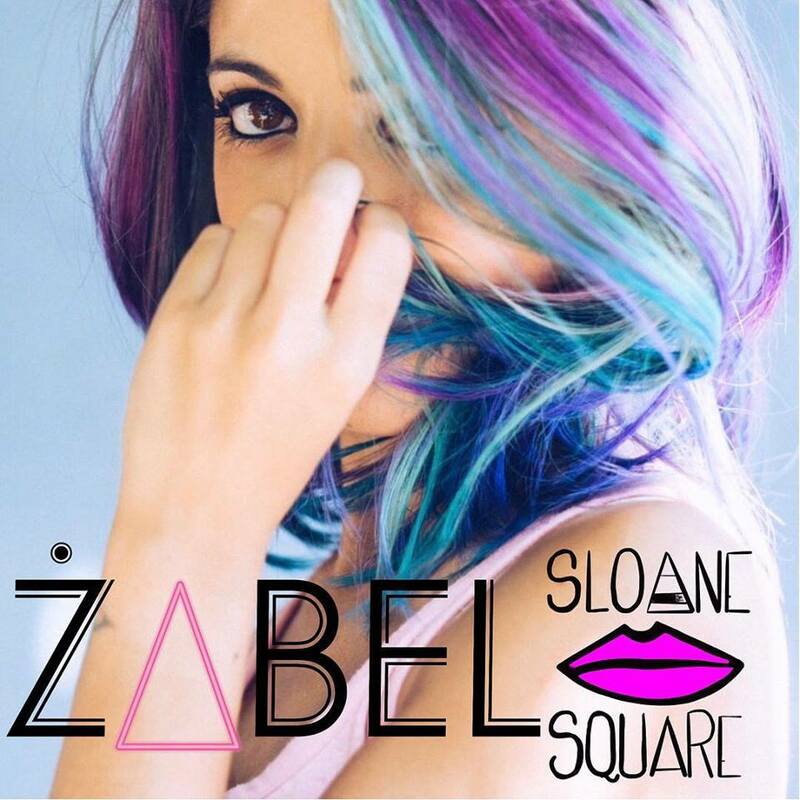 'Sloane Square' is a beautiful and simple song filled with longing. Its intriguing electronic opening draws the listener in before settling into lovely R&B style vocal harmonies, reminiscent of Mariah Carey and the Sugababes. Halfway through the song it changes its beat, dipping from a standard pop rhythm into a more R&B based drum beat. The soft musical arrangement and use of drums, keys and vocals gives the song a very light feeling, and really brings out the stunning vocals. She also brings reverb in the vocals later on, as well as a mix of background vocals that give an effect of lots of people being out in a busy area. They further bring out that emotive sound of being overwhelmed surrounded by people in a known place. 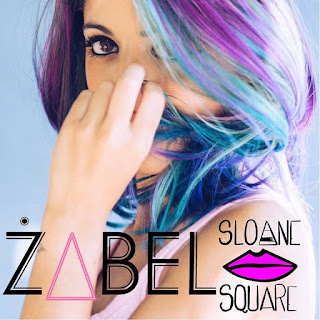 Overall a lovely mellow song of which style may well earn Zabel a place among contemporary female pop singers.